Hygge (pronounced hue-guh) is a Danish word and concept that has taken off this year here in the US. It’s been a part of Danish life forever, and it basically means: cozy, as in warm blankets, fireplaces and hot drinks – taking time to slow down, curl up with a book, play games and take your pup for a long meandering walk. With this inspiration in mind we hand-picked the coziest, most snuggliest options on the market today to help you upgrade your experience! Part of the hygge experience is taking the time to eat, drink and cook methodically and with great gusto. 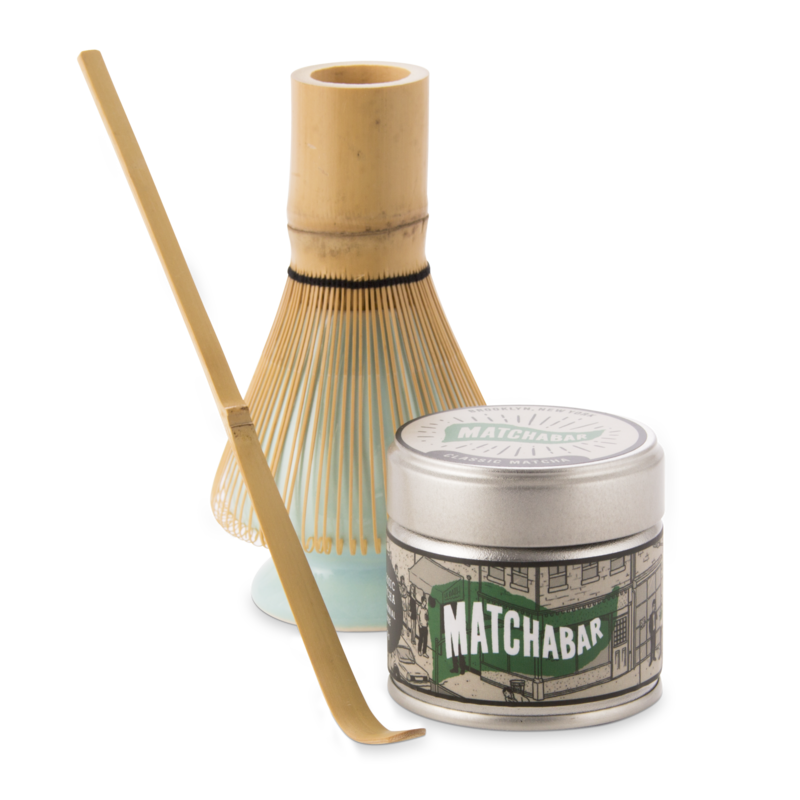 We love that MatchaBar’s Matcha Starter Kit ($50) makes a great gift whether you’re a matcha veteran or new to the game! The ceremonial grade matcha tea is sourced from a fifth generation family in Nishio, Japan and is celebrated for its smooth, rich profile, highlighted by an almost creamy umami finish. Their complete traditional gift set includes all the essentials needed to brew matcha tea at home including MatchaBar’s Classic 30g Tin, Traditional bamboo whisk, ceramic whisk holder & bamboo spoon. It’s that time of year when coziness is most coveted, and these heated slippers will definitely deliver! 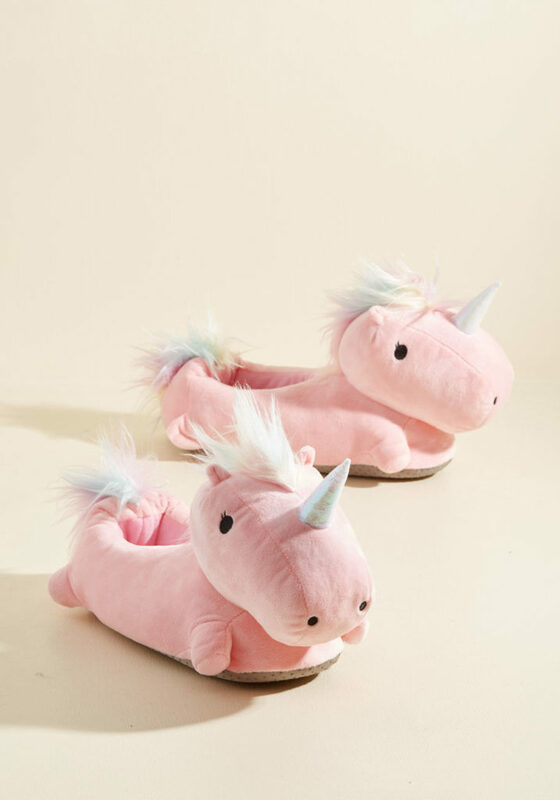 Powered through an included USB cord to keep your toes toasty, these adorable pink, plush slippers flaunt rainbow-maned unicorns, making this non-slip pair a magical element to your snuggly situation! 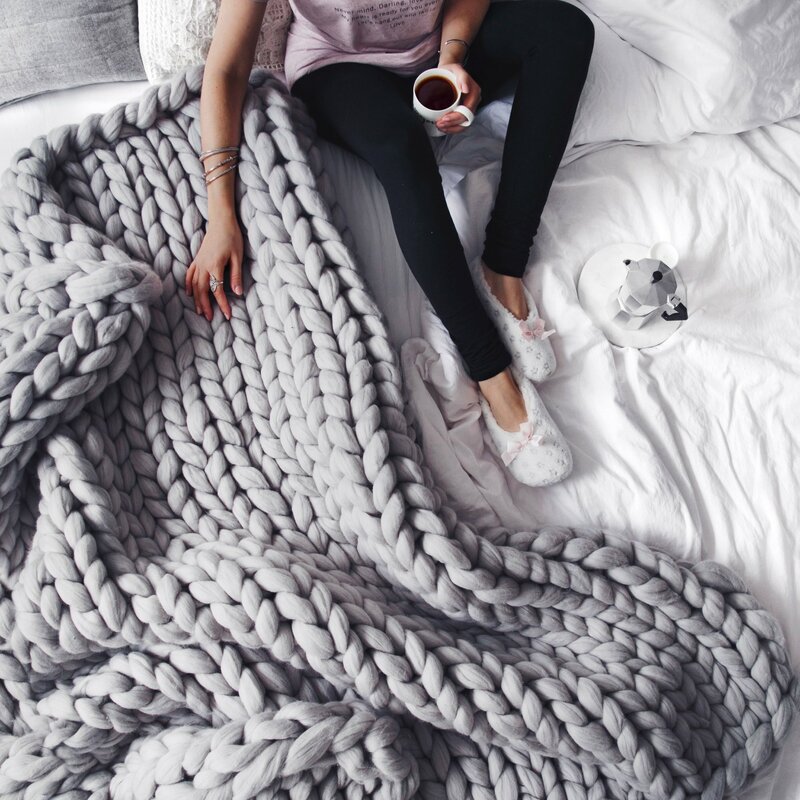 These super chunky knit blankets are the ultimate hygge accessory. No roundup can go without! Cozy up under these handmade wool treats. We love that it adds elegance and warmth to any area of the home, the range of sizes complement chairs, beds and sofas as statement pieces or can also be used functionally as blankets, cozy wraps and ponchos, too. Sound Huggle is the coziest set of headphones on the market. These collapsible, hands-free headphones are blizzard tested to keep ears warm and comfortable, while providing “DJ-approved” sound quality. You can enjoy up to seven hours of tunes or nine hours of talk time on a single charge. Go on, blast that Mozart as you take pup for a walk around the neighborhood. 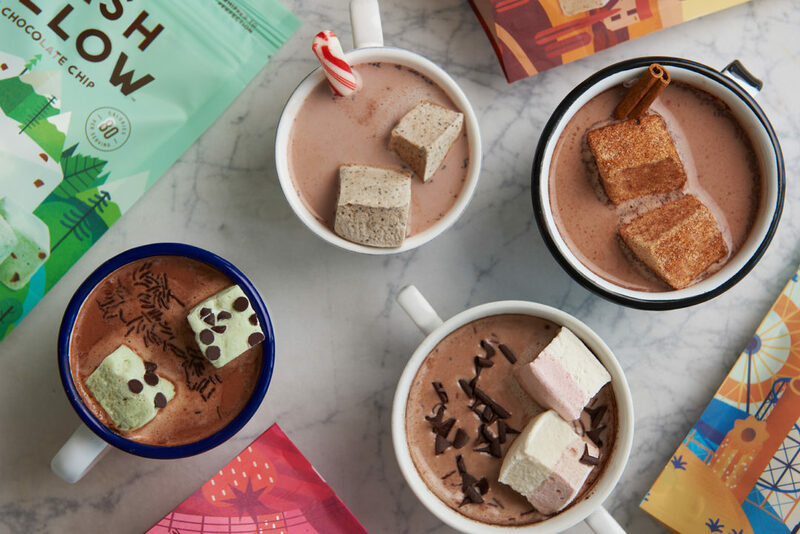 SMASHMALLOW is a line of premium, snackable marshmallows that come in fun, upgraded flavors including Cinnamon Churro, Mint Chocolate Chip, Mocha Chip, etc. that make for a delicious sweet treat or phenomenal addition to wintertime s’mores and hot cocoa. 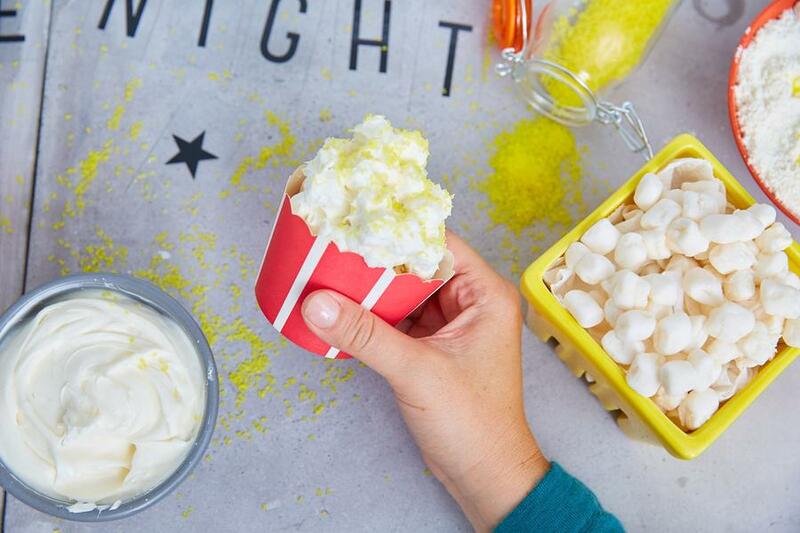 SMASHMALLOW is gluten free, all-natural and offers a guilt-free sweet tooth must-have at only 80 calories for 4 mallows. Go on, line that cocoa mug, you know you want to! Pinterest fail no more! Foodstirs baking kits are the perfect gift for bakers – and non-bakers – everywhere who want to step up their game. All Foodstirs kits and mixes make baking seemingly complicated projects quick, easy and delicious all while using organic, non-GMO ingredients. 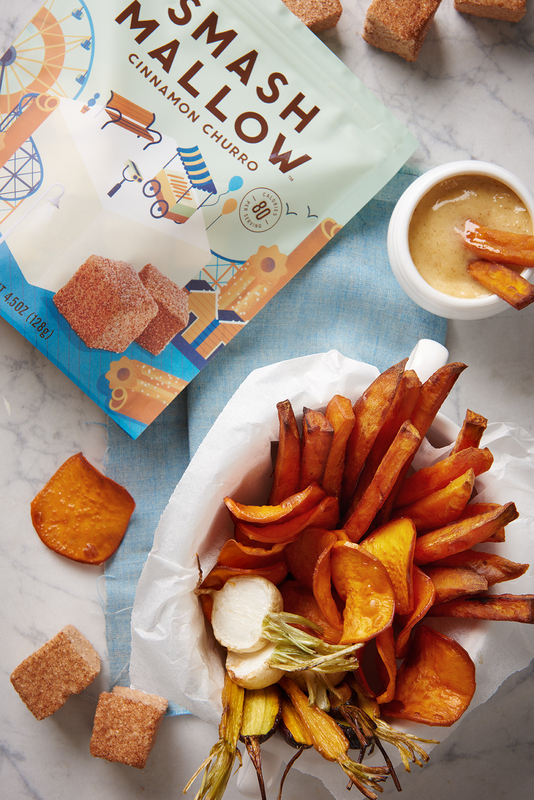 Founded by Sarah Michelle Gellar, Foodstirs is the only baking mix brand in the world to utilize the combination of USDA organic, regenerative, and ethical ingredients like Biodynamic® cane sugar, identity-preserved heirloom flour, and maximized fair trade cocoa. We love slow cooking. The layers of flavors, the smokey flavors that make you salivate. 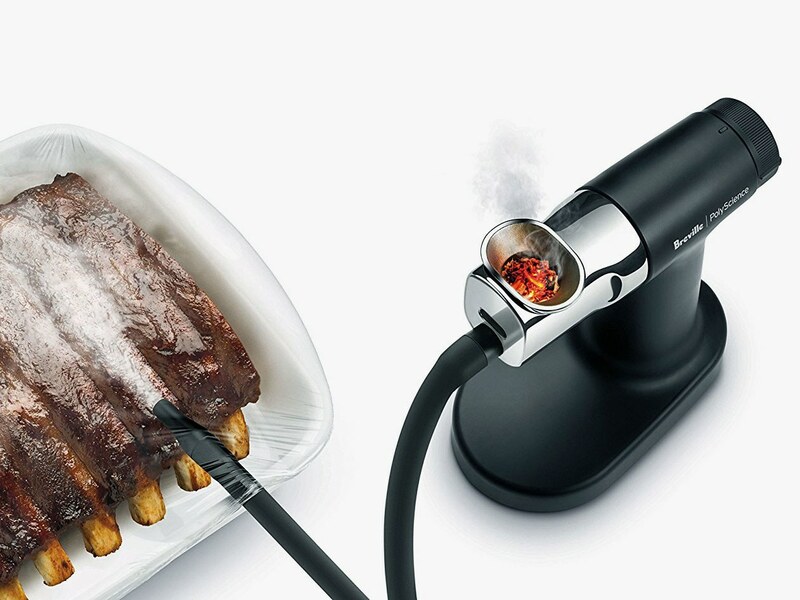 For those of us who want to focus on the eating, not necessarily the cooking, braising and flambeing of it all, there’s the Smoking Gun from Breville. This amazing kitchen appliance allows you to infuse a variety of foods and drinks with natural smoky flavors like applewood and hickory without adding any heat. Simply load it with wood chips, light and blow smoke into a covered container of any kind, stir or swirl and allow it to sit and infuse for a few minutes. You can even try smoking foods twice for a deeper smoked flavor. Okay, so we all tease Gwyneth Paltrow for her new-age nuttiness, but this is a practice I can get behind. The benefits of essential oils go more than skin deep – did you know that even if you have an altered sense of smell and taste, that essential oils still work on a cellular level? 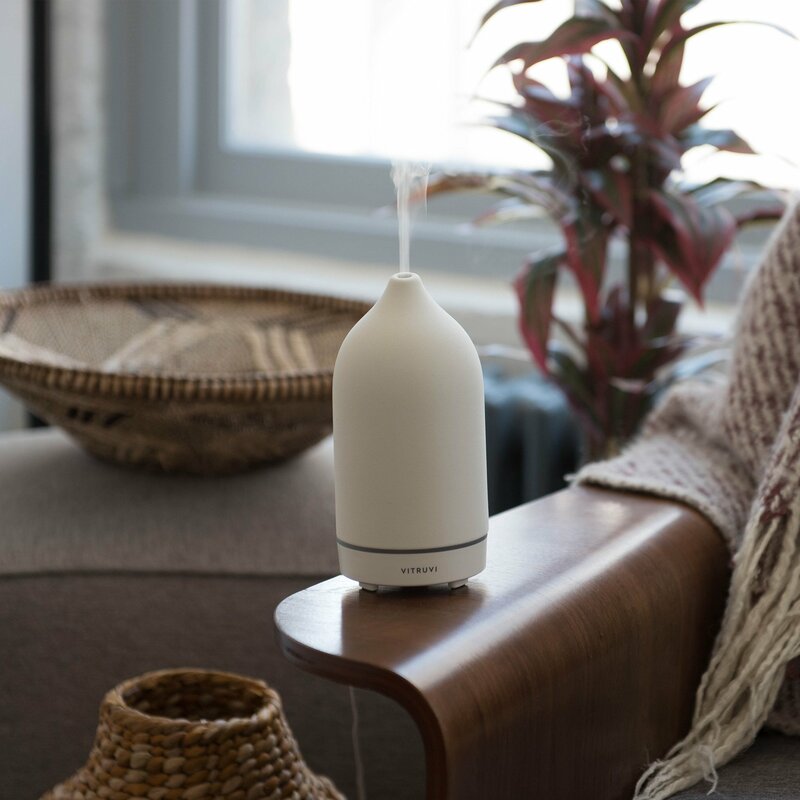 This handcrafted diffuser features ultrasonic technology to keep the oils in their full integrity. Its runtime goes up to 7.5 hours and the soft light creates a nice ambiance while looking like a beautiful vase that fits seamlessly into any space. Available in white and black. 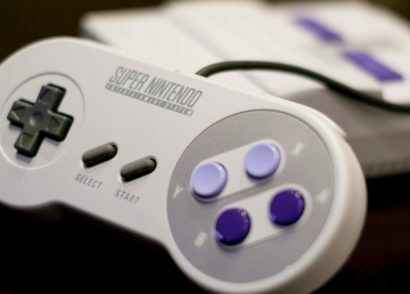 Don’t want to break the bank? We love the Alpha from Pilgrim Collection, too! 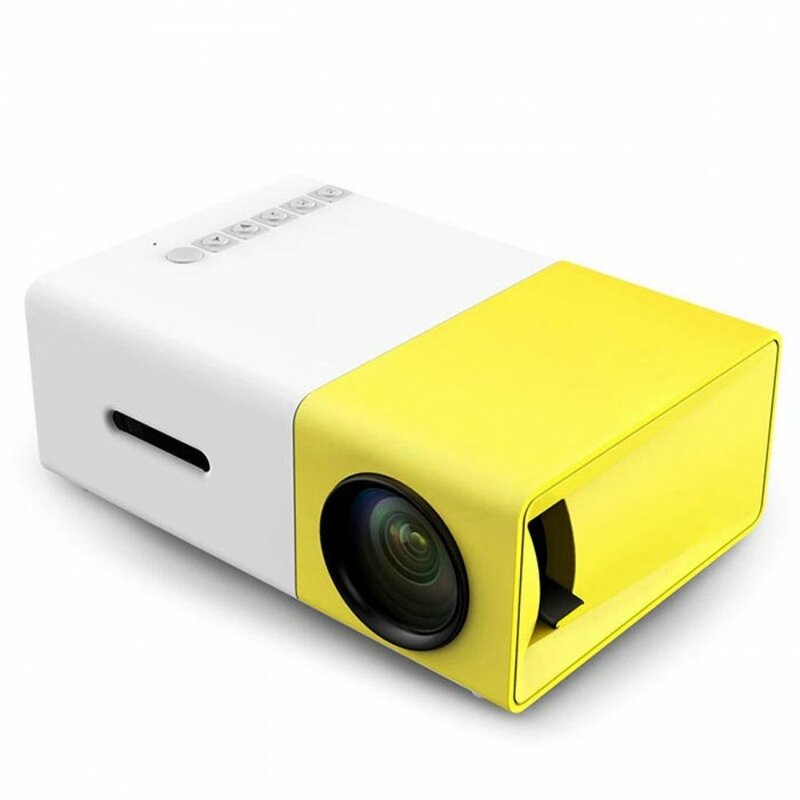 A small projector for a big things! This complete home entertainment system connects to all your devices and compact enough to fit in your bag. It never was so easy and fun to watch your favorite films anywhere, don’t forget your blankey! Missed your favorite series? Catch up in comfort with this Binge Watching Survival Kit. It’s everything you need while camped out in front of the TV: coasters, folding sporks, snack clip, hand cleaners, facial cleansing towelettes, tissue, socks, dental floss, sofa yoga guide, decision coin, breath drops and stain remover – all in a compact tin that can sit next to the remote. This is a fun gift for co-workers, Netflix fans or any TV addict. 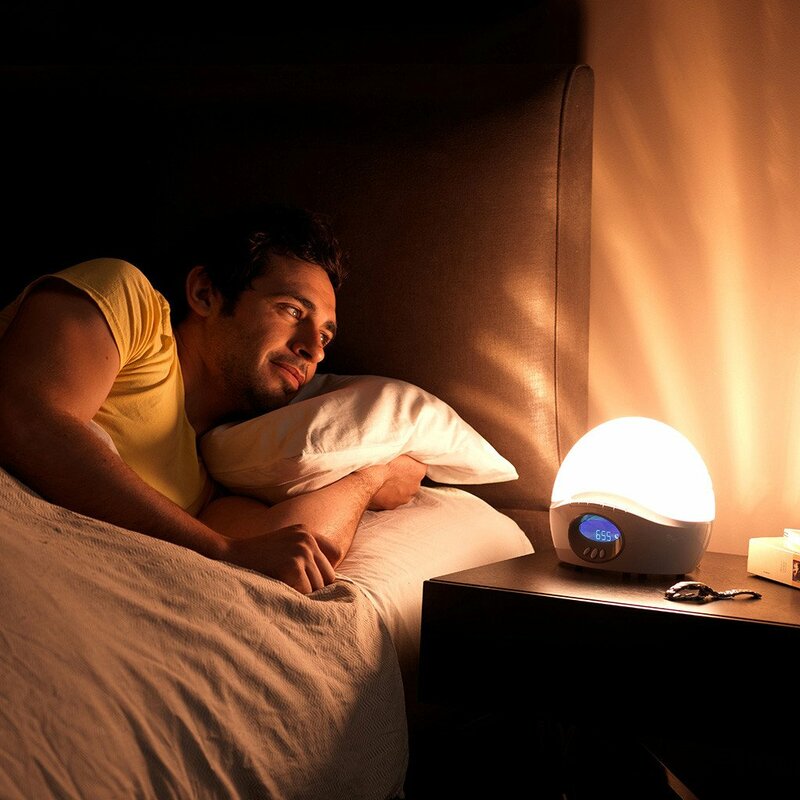 Lumie Bodyclock is the original wake-up light, also called a dawn simulator. It wakes you gradually with increasing natural light. This is a signal for your body to ease production of sleep hormones (e.g. melatonin) and increase those that help you get up and go (e.g. cortisol). Wake-up lights help to keep your sleep cycle on track, boosting mood, energy and productivity levels all day.